Mercedes-Benz СLA-Class PDF Workshop and Repair manuals, Wiring Diagrams, Parts Catalogue, Fault codes free download! 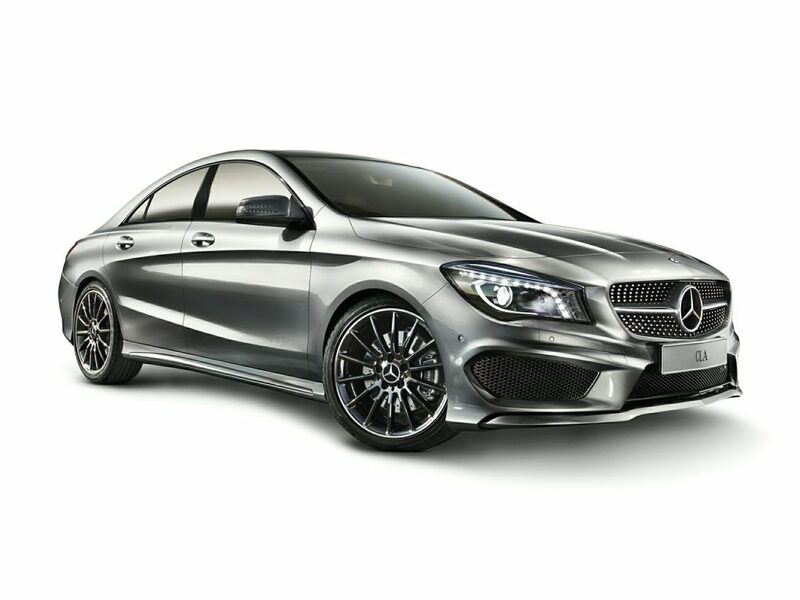 Mercedes-Benz CLA-class – a series of compact prestigious cars of the German brand Mercedes-Benz, created on the platform of compact models A- and B-classes. The premiere took place in January 2013 at the North American International Auto Show in Detroit. In 2015, the series replenished with the variant of the body wagon in the configuration “Shooting Brake”. The release of CLA-class preview of the conceptual coupe in 2012. Then the four-door concept car was introduced first in the Museum of Modern Art in Los Angeles within the Avant / Garde Diaries (online magazine and a series of global events initiated by Mercedes-Benz in 2011), then at the China Auto Show and further at various international exhibitions in throughout the year. The concept was equipped with a 4-cylinder turbocharged engine with a capacity of 155 kW (211 horsepower). Among the other features of the conceptual coupe were the 4MATIC full drive, the preselective automatic transmission, the diamond grille, borrowed from the A-Class concept, the exclusive Alubeam body finish, the red headlamps in the standby mode, the turn signals, light up individual points. The exterior of the conceptual model was complemented by 20-inch wheels with perforation on spokes, frameless side windows, panoramic roof and rear headlights in “red metallic” colors. In the interior, attention is drawn to the dashboard made in a white nabuk, the anthracite-colored inserts from Alcantara on the top of the panel, the sporty steering wheel fitted with suede, the chrome inserts and the black anodized finish of the control console, and the surfaces around the onboard computer panel are glistened with black anodized aluminum. Four full seats with built-in headrests got this model from the sports version of the new A-class, while the vent nozzles on the dashboard – from the A-class concept.